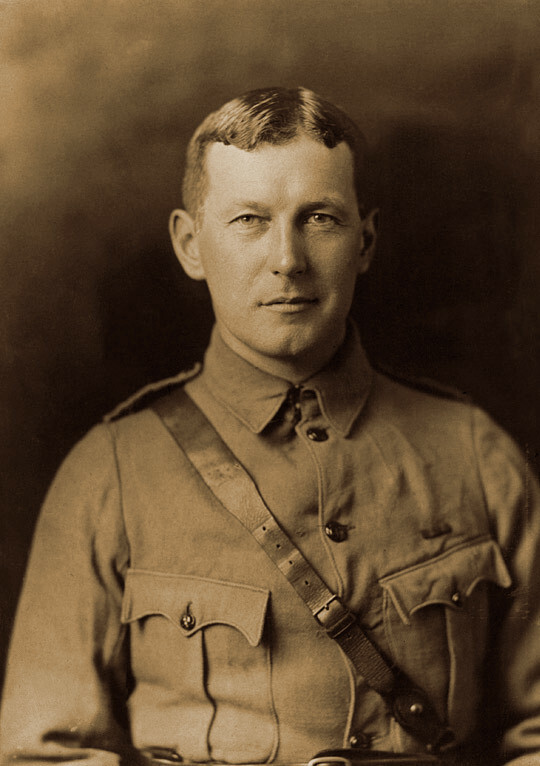 Written in May of 1915 by Canadian physician, Lt. Col. John McCrae, "In Flanders Fields" is one of the most recognizable poems about the First World War. It was first published in a London magazine about 7 months after being written. 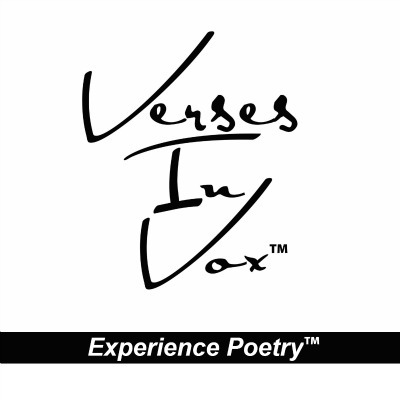 The poem is still well-loved in McCrae's native Canada and was even featured on a ten dollar note in 2001. 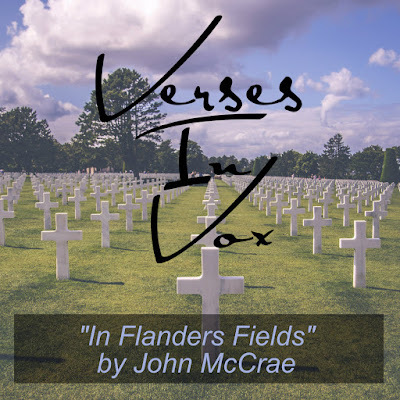 Entry on Wikipedia for "In Flanders Fields"
Detailed Info on Themes and Meaning of "In Flanders Fields"